A Mesa man convicted of killing a Paradise Valley couple and Phoenix cigar salesman was given three life sentences Friday. 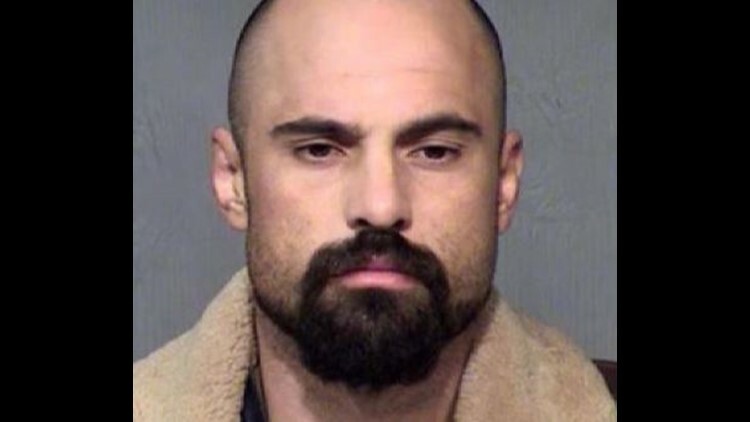 A Mesa man who killed three people including a prominent Paradise Valley couple and a Phoenix cigar salesman seven years ago will now spend the rest of his life in prison. Michael Crane was given 3 consecutive natural life sentences on Friday, but one of the victim’s daughters say it’s not enough.